Current Position: Retired. Former Forest Wildlife Project Manager and District Wildlife Biologist, Illinois Department of Natural Resources (IDNR). Education: B.S. — Ecology, Ethology, and Evolution from University of Illinois at Urbana-Champaign. M.S. — Zoology from Eastern Illinois University. Captain, Assistant Chief, Training Officer, and Chief. He is a certified Firefighter III, Fire Apparatus Engineer, and Fire Instructor II. He has over 1000 hours of training from the Illinois Fire Service Institute. Work History: Paul began work in wildlife research with the Illinois Natural History Survey (INHS) in 1979 as a technical assistant in the Section of Wildlife Research. He was one of the original 12 Private Lands Biologists with the then Illinois Department of Conservation — helping establish that program in 1986. In 1991, Paul transferred to the District Wildlife Biologist position at the Charleston district office, and in 2010 became the Project Manager for the IDNR Illinois Wild Turkey Project. While in Springfield, he also served as Chairman of the Illinois Habitat Stamp Committee, and was a member of the State Wildlife Action Plan Committee (Forest and Woodlands Campaign — Lead), the Illinois Prescribed Fire Task Force, and the Illinois Certified Prescribed Burn Manager Certification Board. He is an Illinois Certified Prescribed Burn Manager, and has been using prescribed fire on public and private land for 30 years. Paul is the current President of the Illinois Chapter of The Wildlife Society (TWS), a position he also held in 1990. He is on the executive board on the North Central Section of the Wildlife Society, and recently served as the Chapter liaison with the TWS Conservation Affairs Committee in Bethesda, MD. 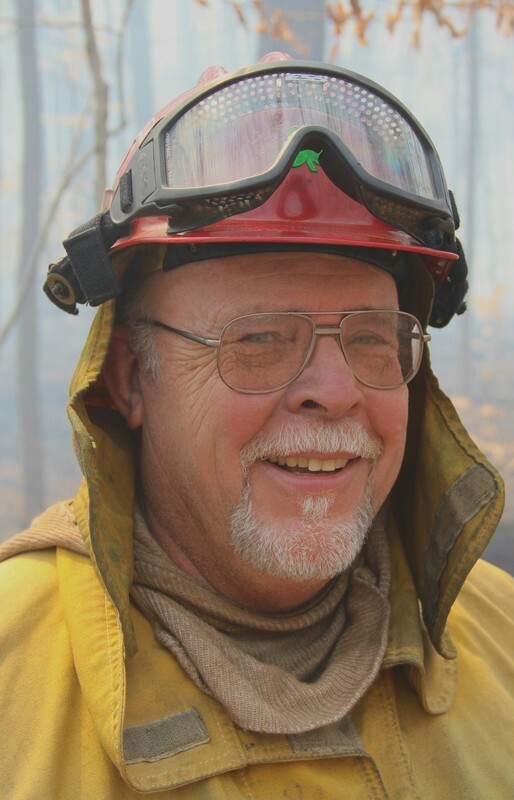 Nationally, he has served on the TWS Strategic Planning Committee, is a TWS Mentor, and currently serves on the National TWS Prescribed Fire Technical Review Committee. He was appointed to be a member of the Aldo Leopold Award Selection Committee in 2015. Paul became a TWS Certified Wildlife Biologist in 1988. Views: I look forward to working the the Illinois Prescribed Fire Council in finding safe and innovative methods to move closer to meeting the goals outlined in the recent Illinois Fire Needs Assessment.